Tim O'Connor – Australian designed womenswear made to order., Collections shown twice yearly via appointment only trunk shows. Australian designed womenswear made to order. Collections shown twice yearly via appointment only trunk shows. 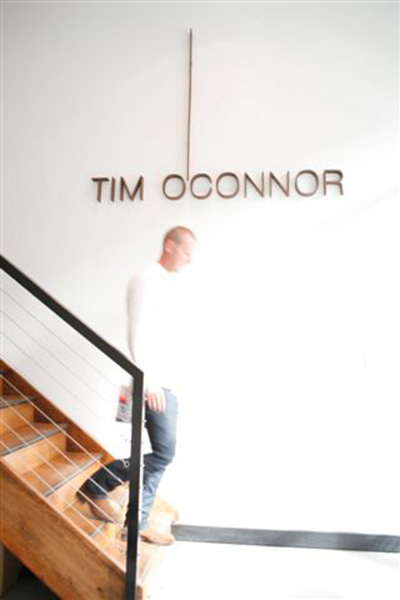 Australian fashion designer Tim O’Connor opened his first shop in Sydney in 2002 in Woollahra. From this base Tim established a strong client list and loyal following, designing polished essentials with an edge for the lifestyles of modern women. Tim O’Connor designs two collections annually showing these via appointment only Trunk Shows. At each showing Tim offers styling advise and customized elements to each client if required. The Trunk show collections are shown in Sydney, Melbourne, Adelaide, Brisbane and Internationally in Hong Kong. Tim designs with a modern uncomplicated aesthetic, inspired by classic tailoring, beautiful fabric and modern silhouettes. Each seasonal Collection incorporates approximately 20 key styles that are available to order in different fabrics and colour ways, creating a lot of choice, individualization and customization. Tim likes to put together looks each season to creating a fusion between elements, such tailored pieces pairing back with softer deconstructed shapes and by mixing sophisticated looks with a casual layed back style that is the signature look. After operating through retail stores Tim is enjoying the new found interaction with clients and the individualization of the brand that it brings operating in a made to measure format showing via personal appointment. 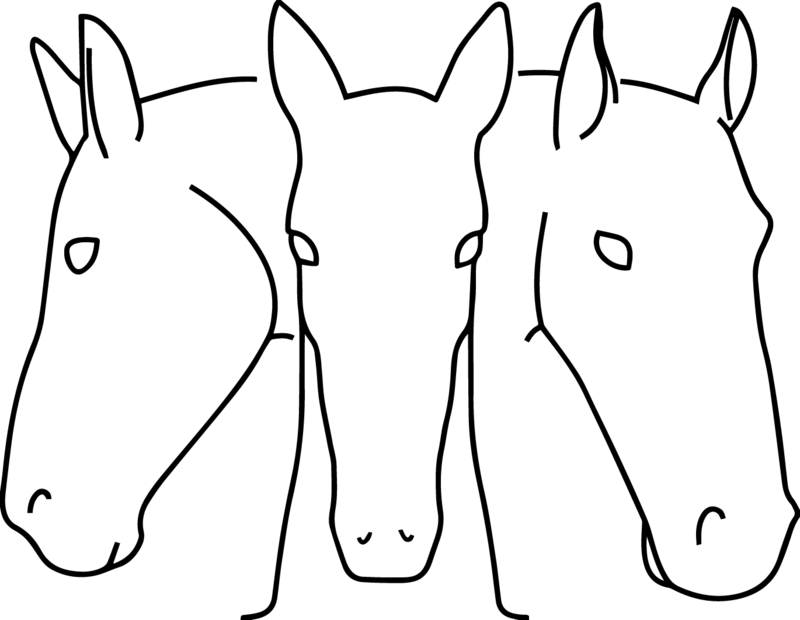 © 2019 Tim O'Connor. All Rights Reserved.